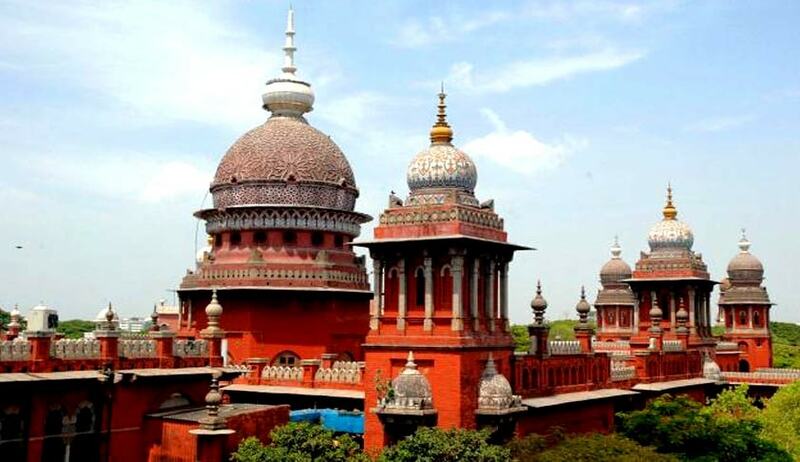 Madras High Court is all set to receive six new Judges as the Supreme Court cleared the six names recommended by a collegiums headed by the Madras High Court Chief Justice Sanjay Kishan Kaul. As per the sources Kalaiyarasan, Gokuldas, Bharathidasan, S Sunder, M V Muralidharan and D Krishnakumar would be the new judges. Earlier it is reported that the Collegiums of about 10 States have recommended more than 100 candidates to the Law Ministry, for appointment to their respective High Court benches. These candidates add to nearly 80 lawyers and lower Court Judges being scrutinized for the posts. The Law Ministry however, is deliberating whether to use the old Memorandum of Procedure, or wait for the approval of the new MoP.